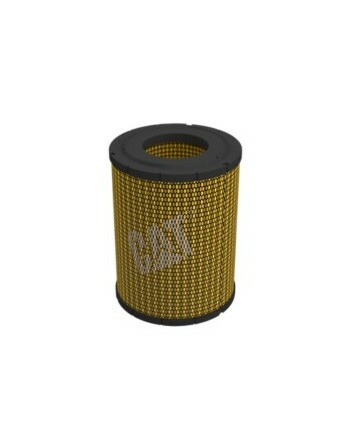 Cat Engine Air Filters make sure you keep moving forward. Using inferior products to protect your premium equipment diminishes that investment and results in higher repair costs, increased downtime and lower resale value. 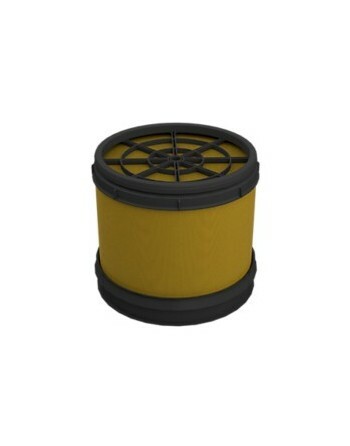 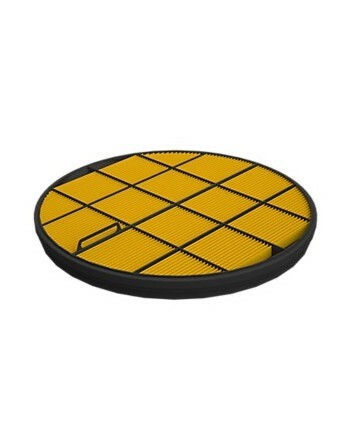 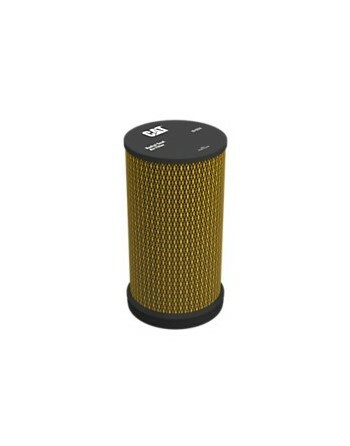 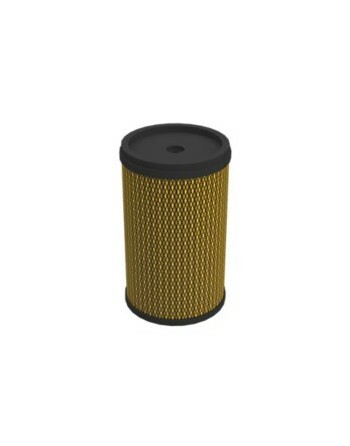 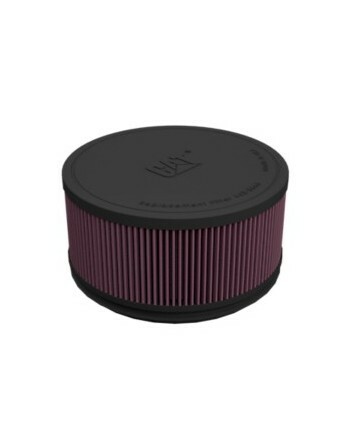 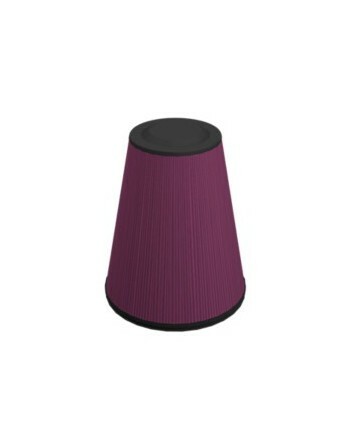 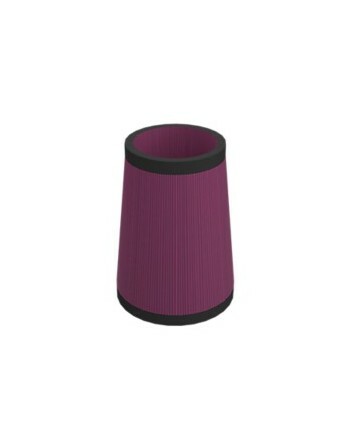 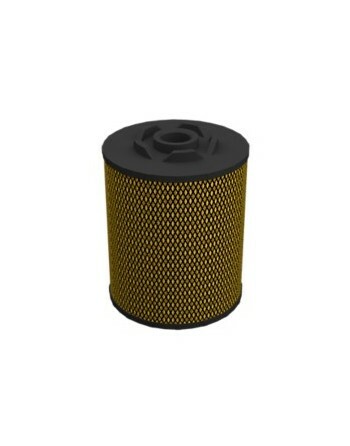 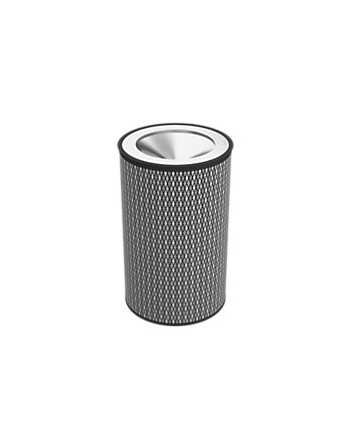 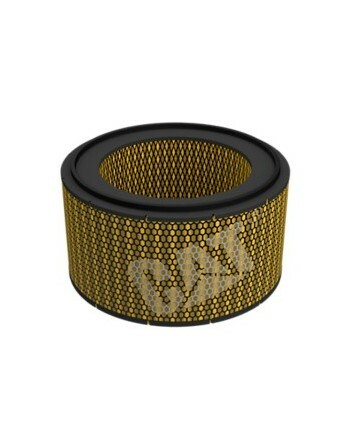 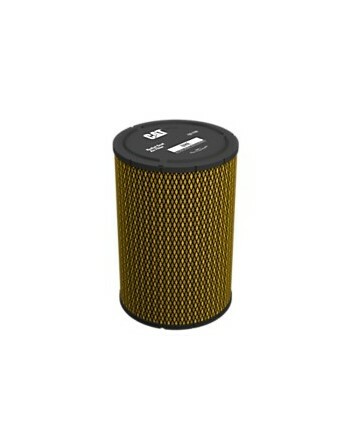 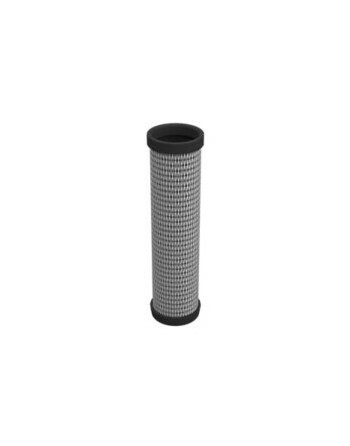 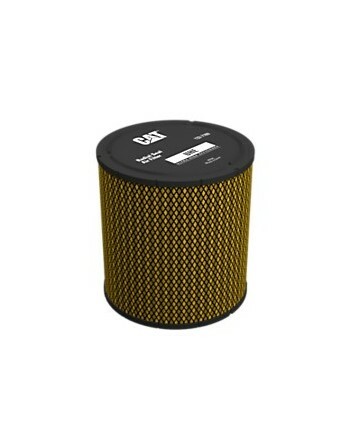 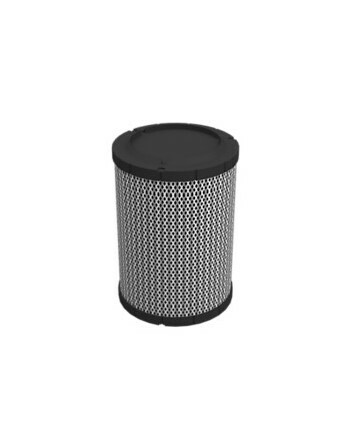 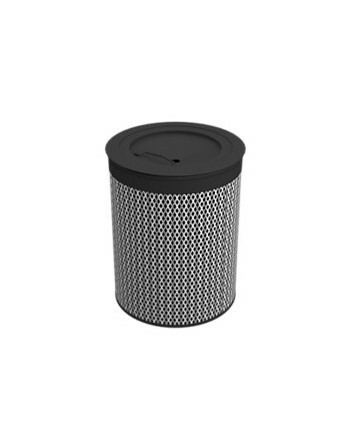 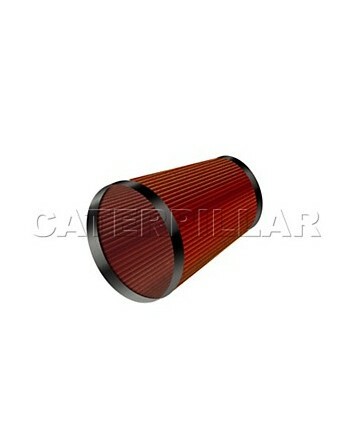 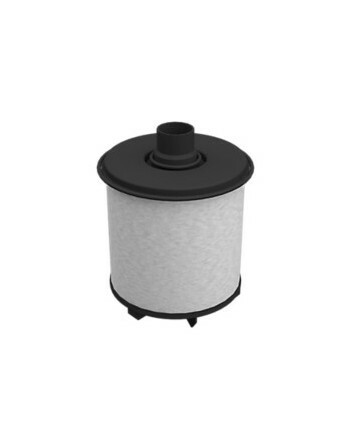 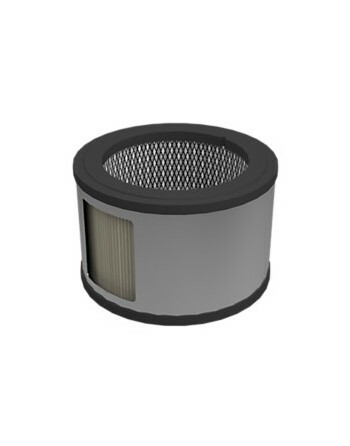 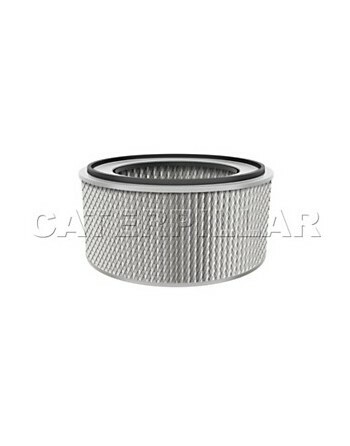 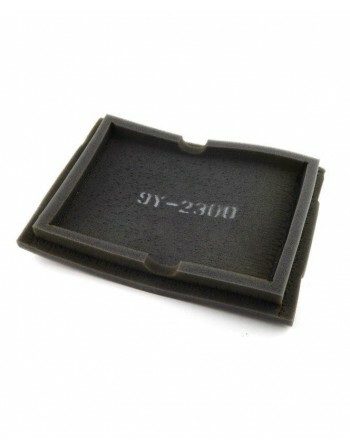 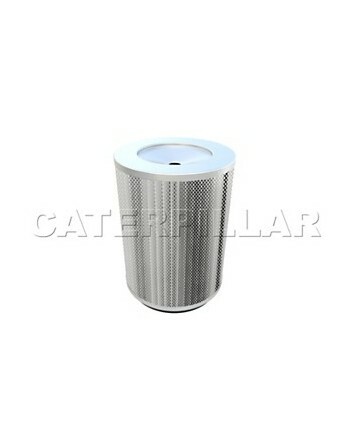 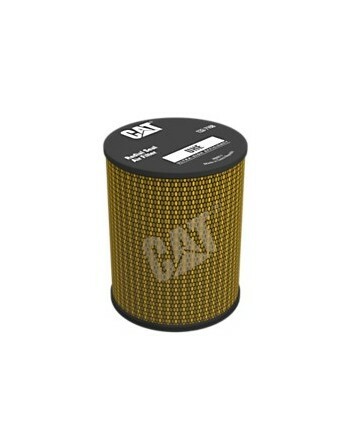 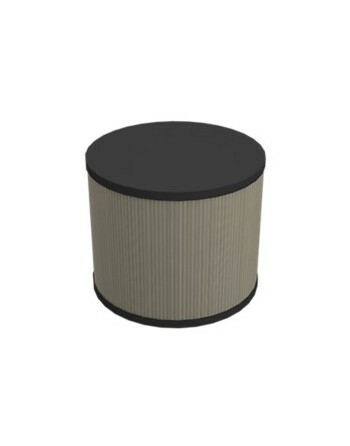 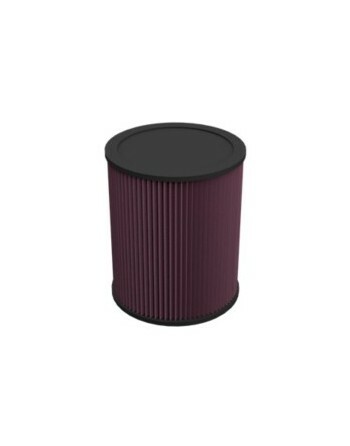 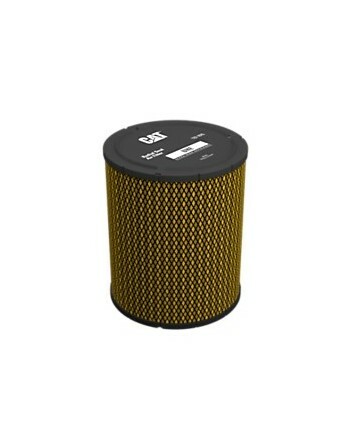 We offer a range of engine filter elements, each specifically designed to protect the critical components of your Cat. 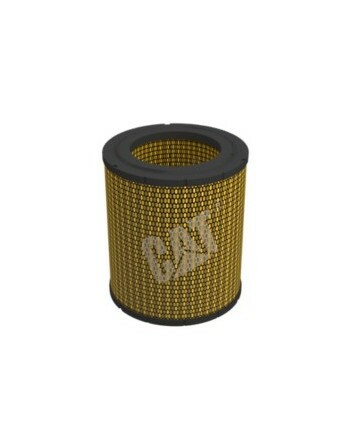 Filters represent approximately 3% of total O&O costs, this is inexpensive insurance against early replacement of fuel injectors, pumps and actuator valves – not to mention the effects of reduced machine power and lost revenue associated with downtime. 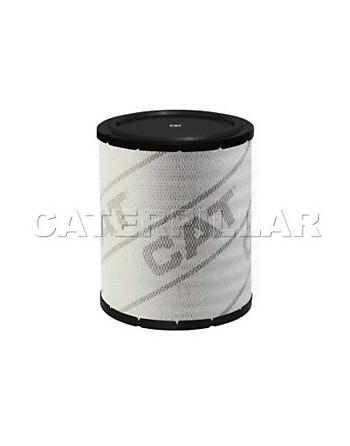 In fact, competitive testing reveals that piston rings in systems protected with Cat Filters last twice as long as piston rings “protected” with will-fit filters. 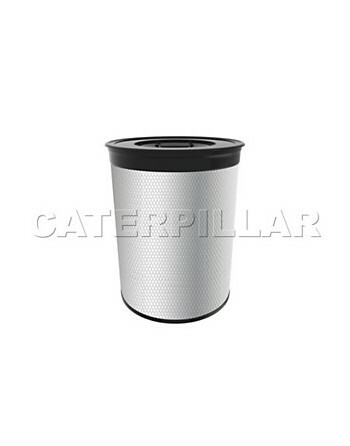 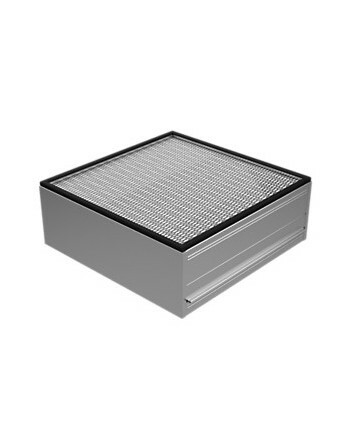 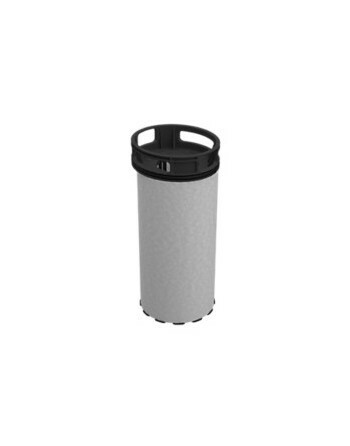 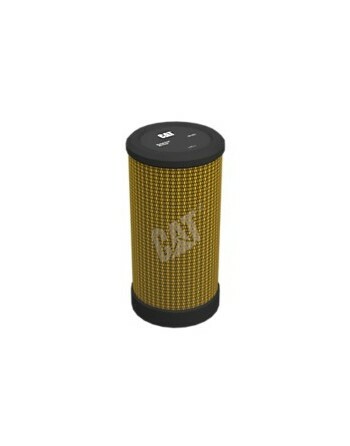 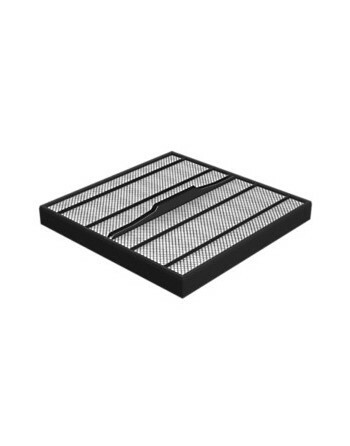 In addition to long service life and exceptional filtration, Cat Air Filters are designed to be environmentally friendly, making them a winning solution for your business. 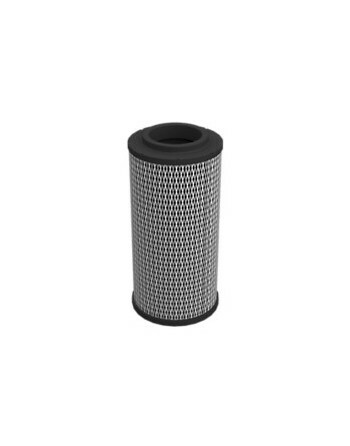 It is impossible to visually determine when a filter has reached capacity. 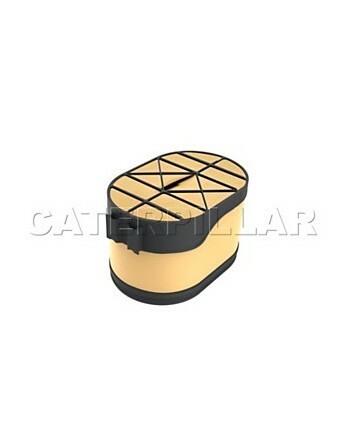 Instead, the Cat Air Filter Service Indicator accurately reads a filter’s condition.